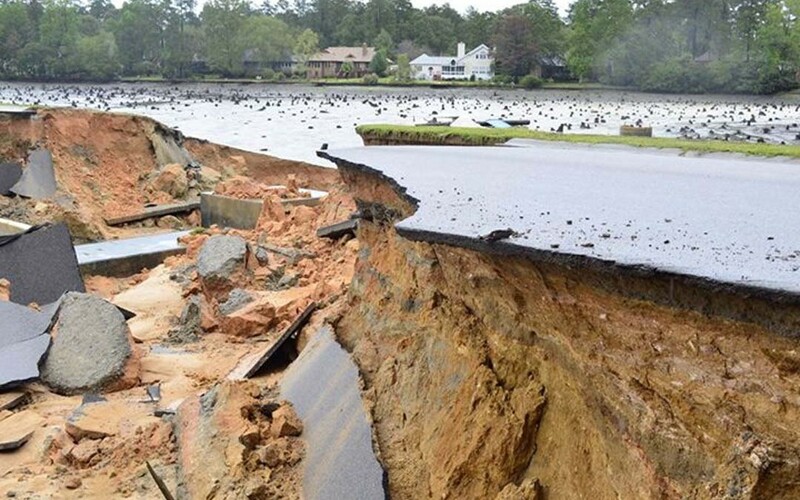 Amid historic flooding in South Carolina this week, the U.S. Department of Transportation (DOT) pledged $5 million in emergency relief funds to the South Carolina Department of Transportation to fix storm-damaged roads and bridges. “We want South Carolinians to know this funding is only a down payment on our commitment to ensuring all highways and bridges are repaired. More resources will become available as estimates for the cost of repairs become clear,” U.S. Secretary of Transportation Anthony Foxx said Oct. 6 on the agency’s Fast Lane blog. The money comes from the Federal Highway Administration’s Emergency Relief program, which provides funding for highways and bridges damaged by natural disasters or catastrophic events.